Hugtech.io is always exploring new ways to approach technology with a stronger human focus. With voice recognition and home assistant devices such as Amazon Alexa, technology is indeed becoming increasingly humanoid. 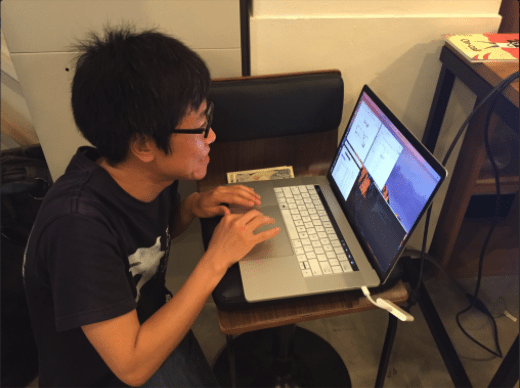 Tomoharu Ito, talented developer and founder of Hugtech, is an Alexa Champion for the Asia Pacific region and a certified Alexa skill builder. He is an expert in Artificial Intelligence power, Serverless technology and Voice User Experience (VUX) programming. He also loves sharing tech knowledge and is an active member of the Haarlem Tech community, as well as an organiser for the Amazon Web Services Netherlands community.